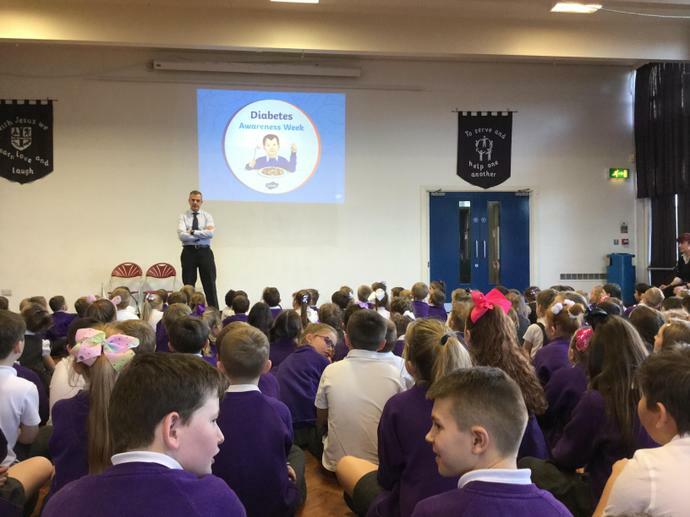 World Diabetes Day falls every year on 14th November and is a day when millions of people around the world come together to raise awareness of diabetes. 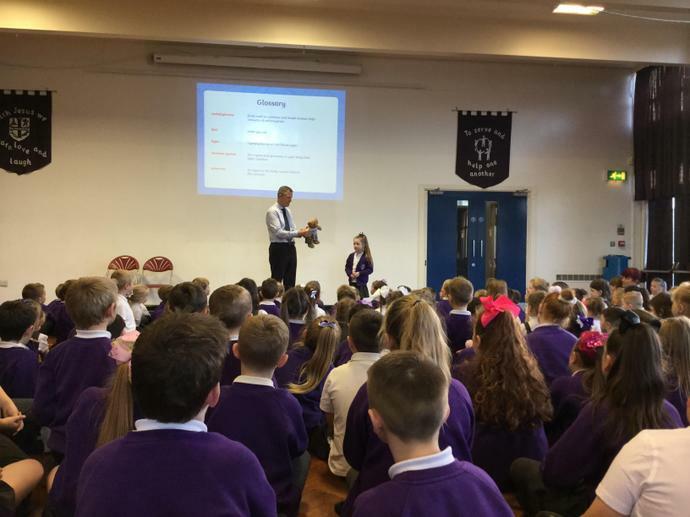 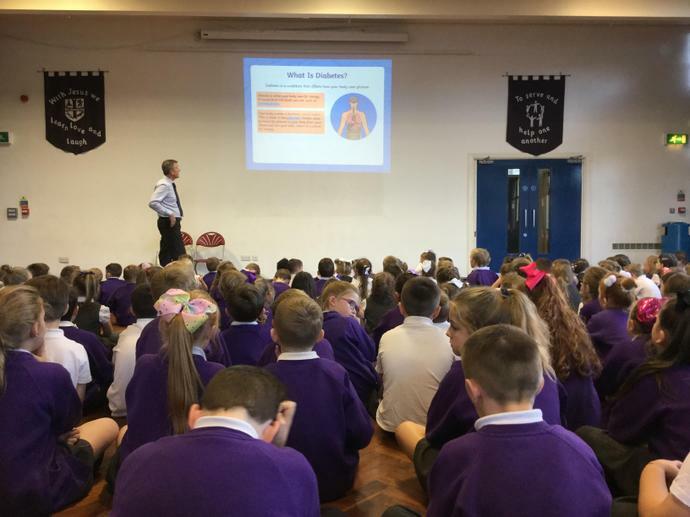 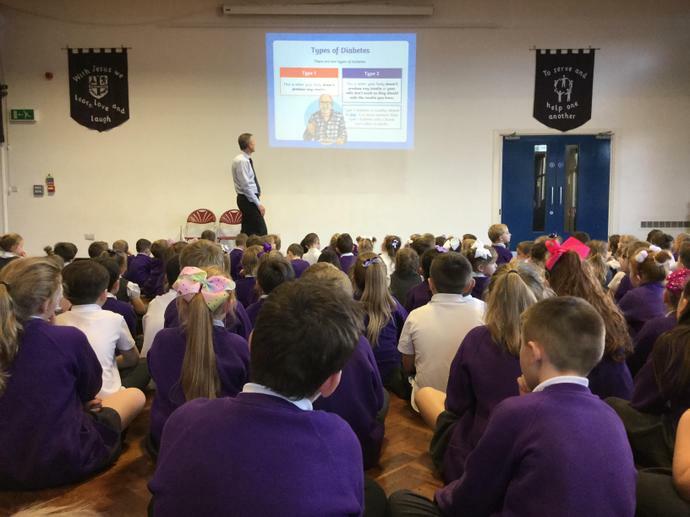 Mr Phillips held a whole school assembly and spoke about the impact it can have on someones life. 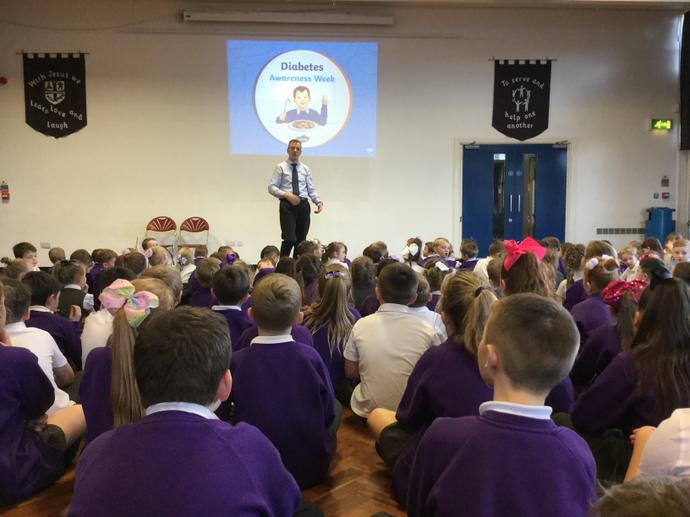 Every child will be making their own bookmark to help raise awareness.